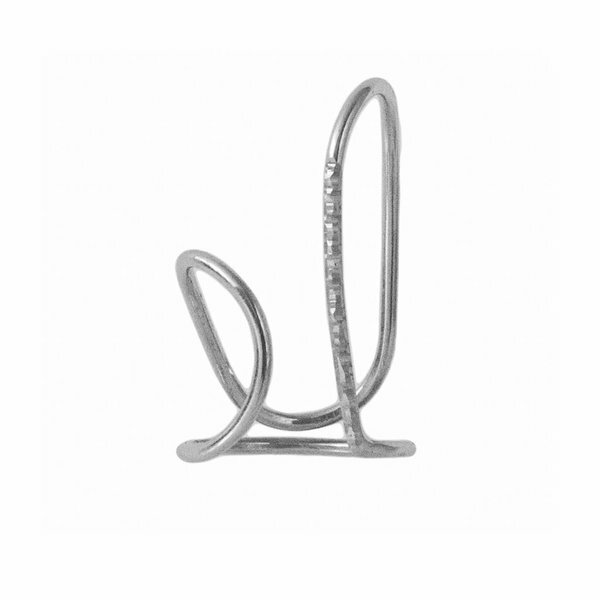 The Silver Waves Ring embraces the asymmetry we often use on our pieces. It is handcrafted with two asymmetrical waves that loop around your finger, leaving an open front side. As part of the Surfaces collection, it is a minimal piece with lots of attention to details and finishing. The higher wave has an hammered finishing giving it a special sparkle, while contrasting with the rest of the ring that has a high polished effect. 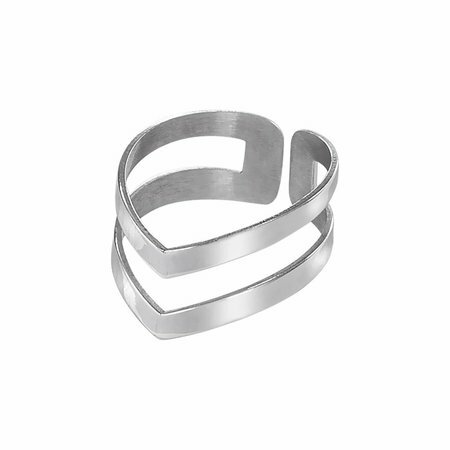 The Wave Ring is part of a set of tree rings that definitely has an eye-catching effect. Wear your as an everyday signature. 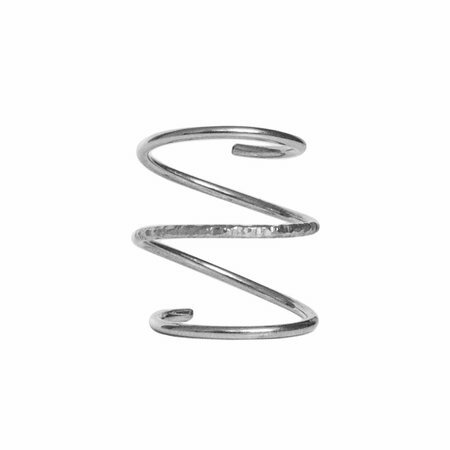 The size of the Waves Ring is adjustable, but we like it on your middle finger. My favourite ring at the moment. Love it.